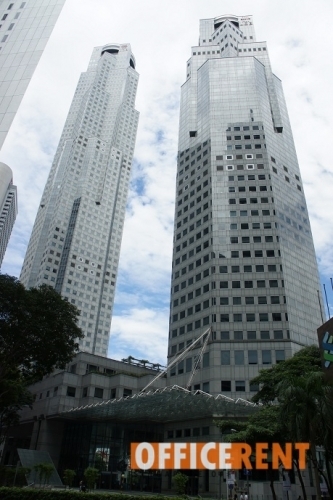 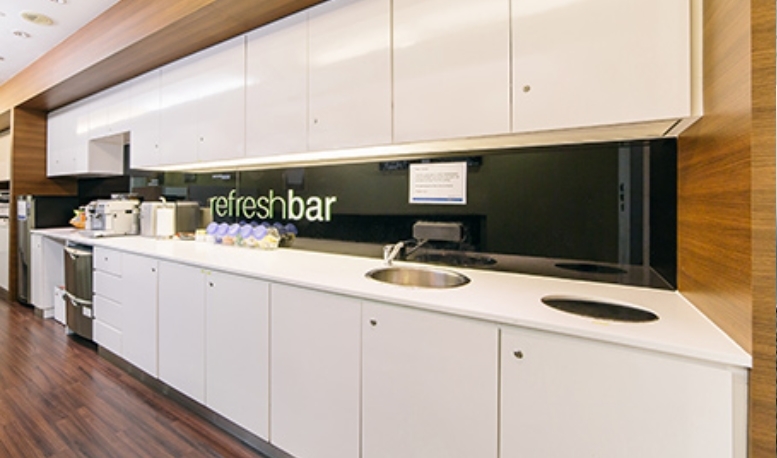 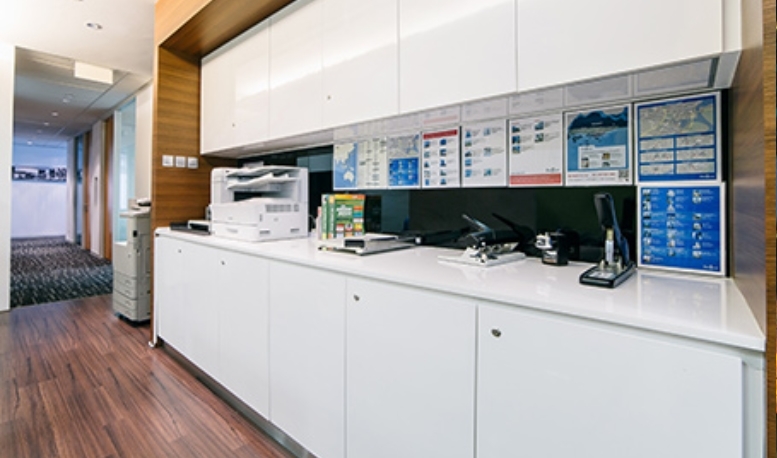 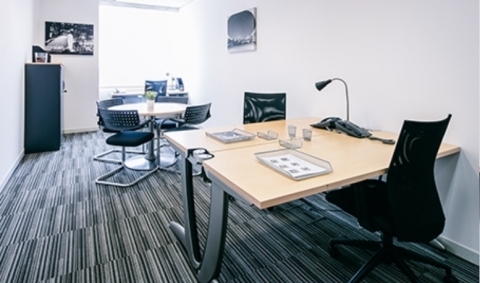 Premier serviced offices at UOB Plaza 1 Level 35 & 36. 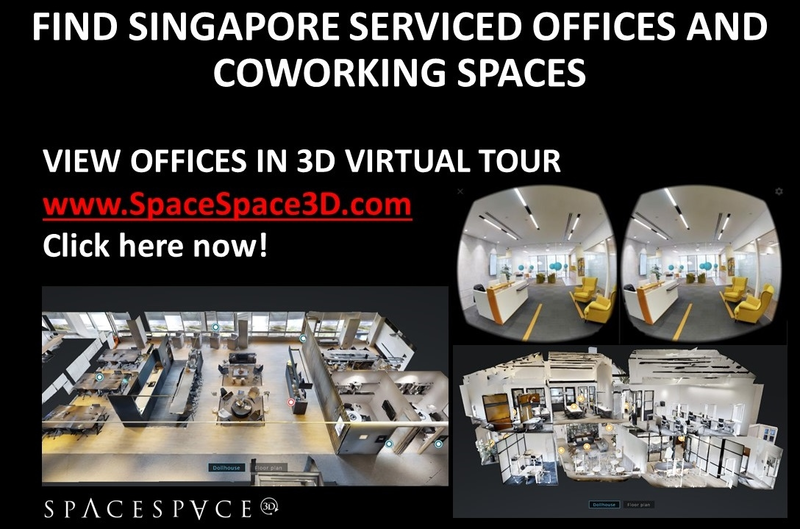 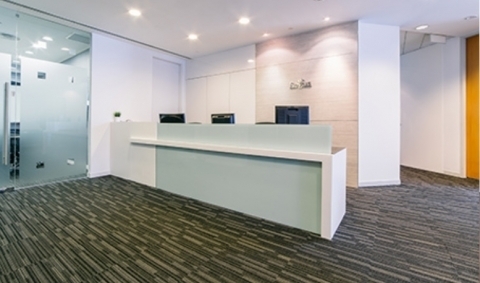 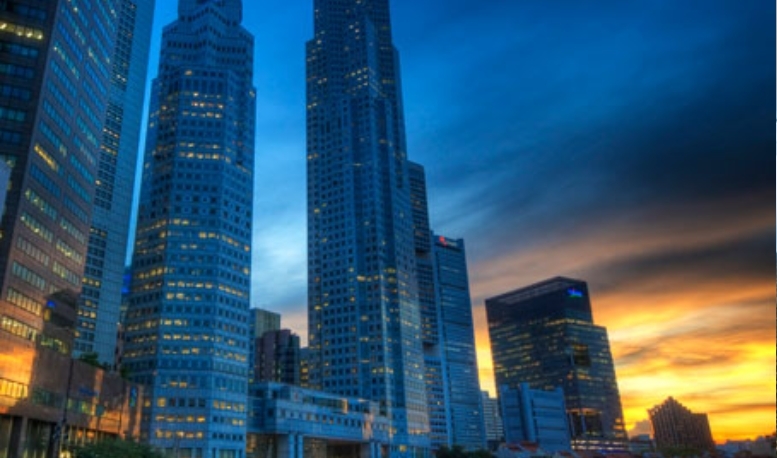 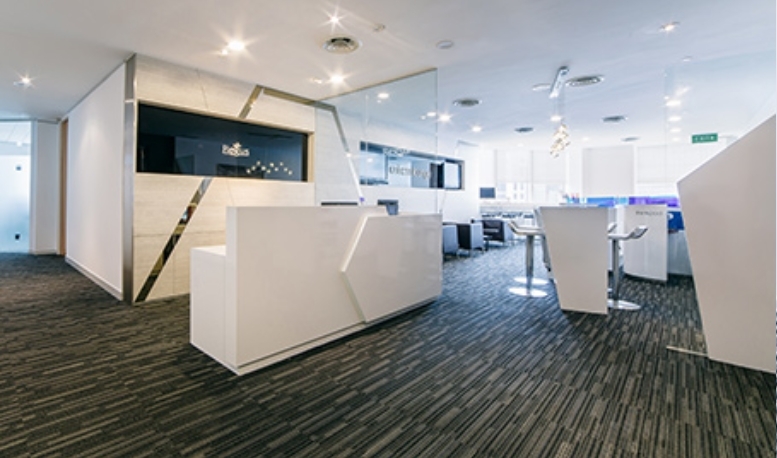 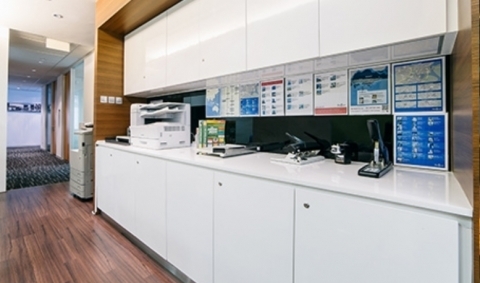 Grade A office development within 5 mins walk to Raffles Place MRT. High floor with excellent views.